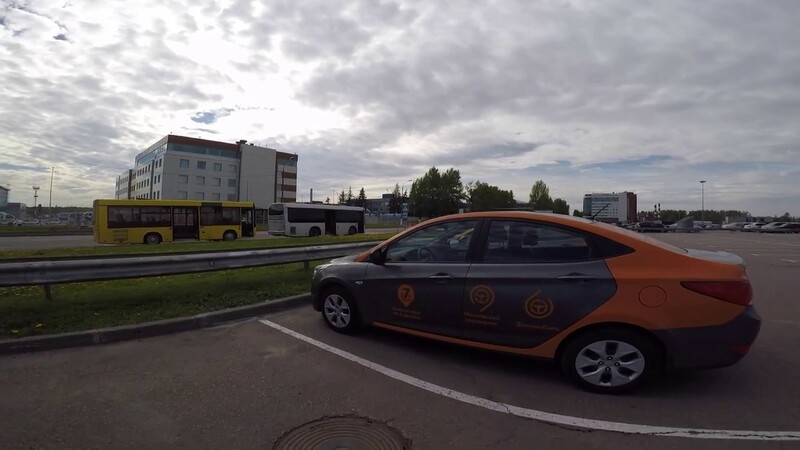 Just find the closest Delimobil car and drive to the airport any way you like. Never pay for parking again! You only pay for time spent driving. 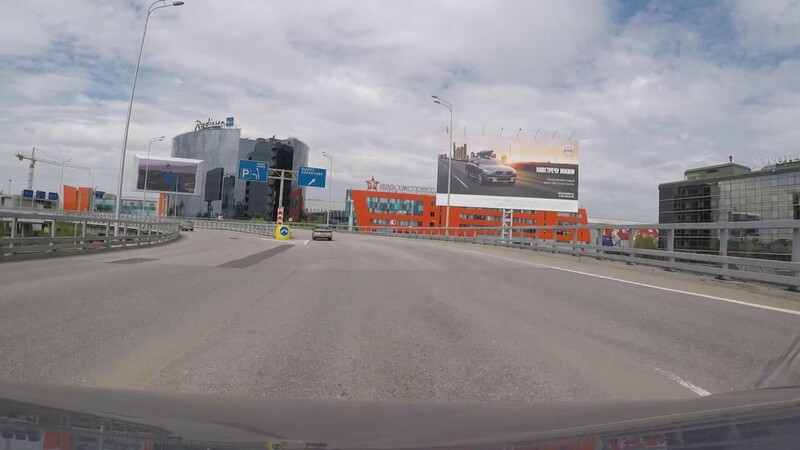 Delimobil clients can drive to the Sheremetyevo and Domodedovo airports. You can start and finish your rental trip in specific airport parking lots with no additional entrance expenses or parking costs. Please carefully read the entry and exit rules. Use the P4 parking (follow signs at the airport) to start and finish your rental. Drivers can enter and exit the parking area without any special cards or devices. Parking checkpoint cameras scan the Delimobil car license plates and raise the barrier gate. So please make sure the car license plates are clean and readable. Use the covered parking in Terminal D (2nd floor of the parking areax) to start and finish your rental. 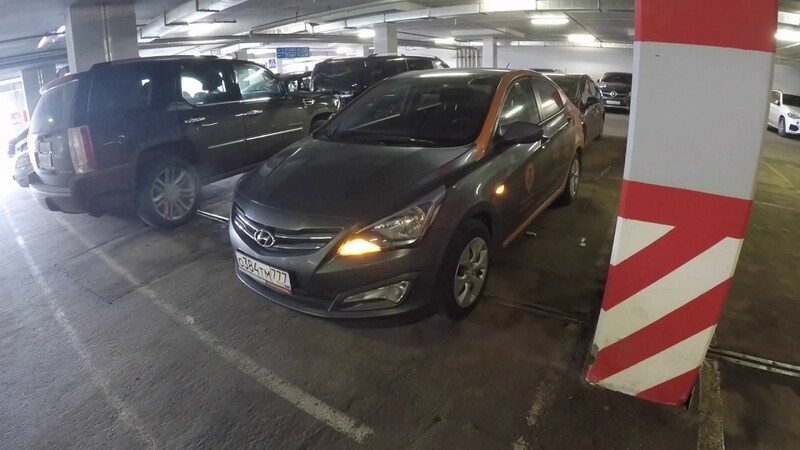 You can park the car in any lot inside this parking area, as there are no limitations on the number of our vehicles here. Enter Terminal D and take a standard entrance card at the checkpoint (you'll only need this card once, when entering the parking lot). Drive to the second floor of covered parking (the only lot there). Begin rental, drive to the ground floor. On the ground floor stop the car, walk inside the service room, show the car documents to the parking assistant and receive an exit coupon. Then the barrier gate will open. The exit coupon is used here twice: first, when exiting covered parking, and second when exiting from the Terminal D checkpoint.